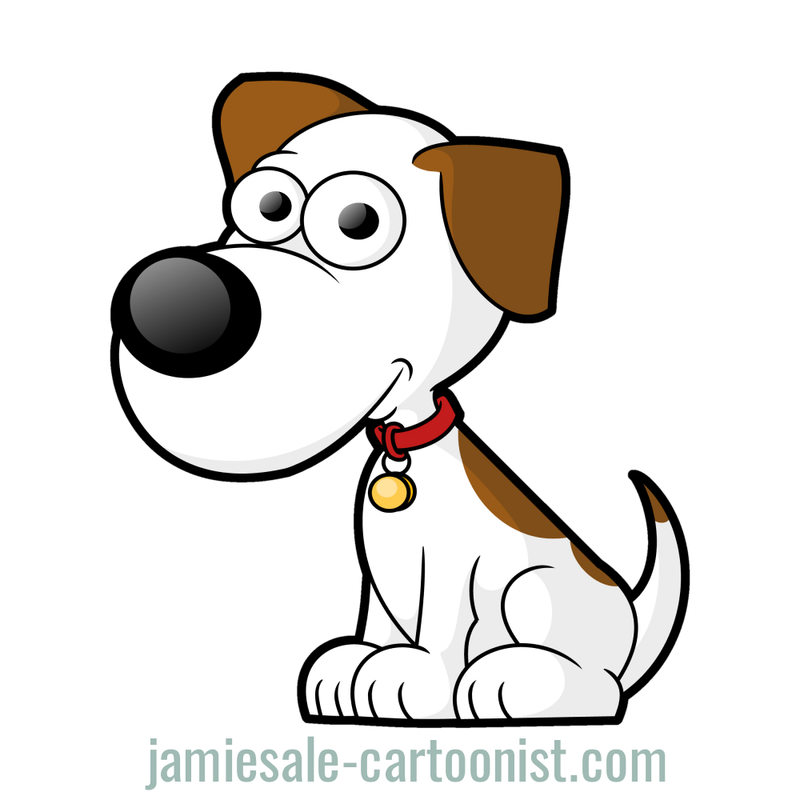 Today I have uploaded a free, yes that’s right FREE cartoon dog vector clip art..
You are free to use the dog vector for personal projects. Though to use for commercial projects, you must email me for permission. 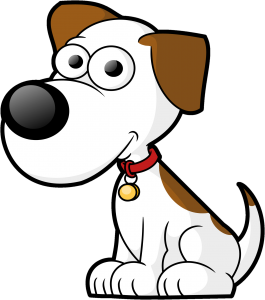 Please credit me for using the cartoon dog.. 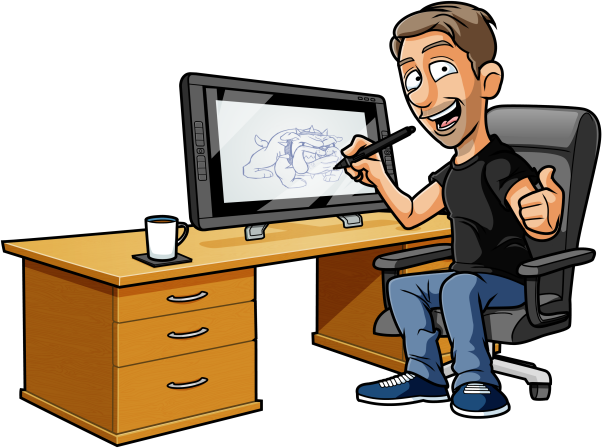 This piece of dog clip art is a vector, which means that if you have Adobe Illustrator, you can edit and modify the original artwork with ease. I have more clip art vectors here, so check them out because they’re all free for personal use!. I am looking for a mascot for my business. Similar to a friendly robot like Rosie from the jetsons.